THE DOW JONES INDUSTRIAL AVERAGE fell 666 points on Friday, the biggest drop since 2008. The Dow Jones Industrial Average plunged 666 points on Friday, the sharpest drop since the 2008 financial crisis. The sell-off of stock dropped the Dow below 26,000, a decrease of about 4 percent. The Standard & Poor Index fell by 2.6 percent, completing the worst week for Wall Street in two years. 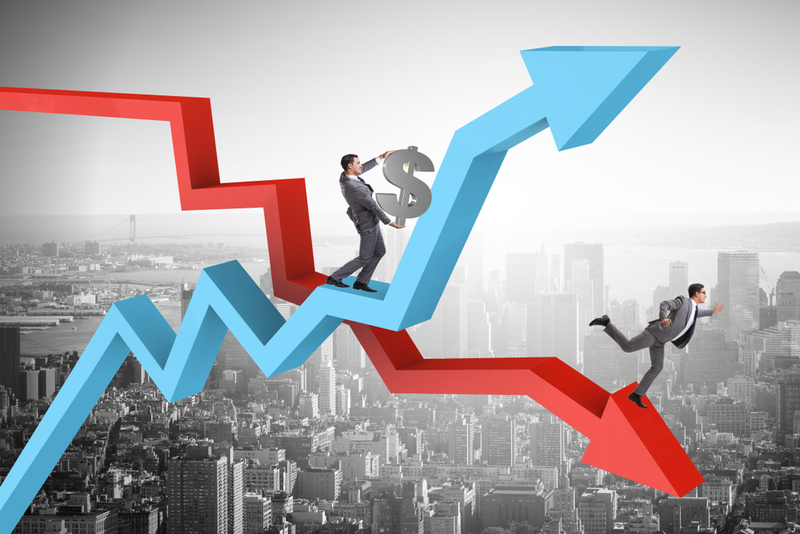 Analysts blamed the decline on a variety of influences, including a fear of inflation, weak earnings by some major corporations, political turmoil and the possibility of an increase in the prime rate by the Federal Reserve. Friday’s stock market performance clashed with other signs of a robust national economy, with 200,000 jobs added in January and a rise in wages. Over the strong objections of the FBI, a memo alleging misconduct by the bureau and the Department of Justice was released to the public on Friday on the order of President Donald Trump. The memo was produced by the staff of the Republican majority on the House committee looking into possible Russian interference in the 2016 U.S. presidential election process. At issue is a warrant obtained by the FBI to monitor the communications of a Trump campaign figure, which Republicans allege was justified based primarily on anti-Trump research put together by Democrats. It certainly does not seem like it from California, but cold, winter-y weather will continue for another six weeks. That’s the prediction of Punxsutawney Phil, the rodent who annually “predicts” the length of the winter season. On Friday, in an annual ceremony in a small town in western Pennsylvania – made more famous by the Bill Murray “Groundhog Day movie – the rodent “said” he saw his shadow, meaning more chilly weather.